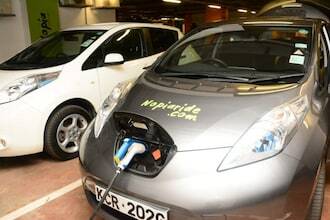 Electric cars in Kenya: The revolutionary green cars dubbed electric cars have made their entry in Kenya. 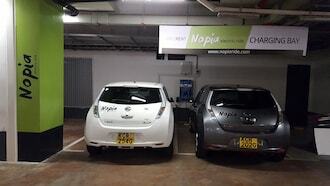 Currently, a taxi hailing company known as Nopia Ride has introduced taxi services with the electric cars. Nopia Ride is a company that hails from Finland. “Nopia is a carbon-dioxide emission-free taxi hailing services. We use electric vehicles. We are just Uber but do it ecologically. We entered the Kenyan market because there is a lot of potential to grow, and opportunities to offer solutions,” says Juha Suojanen, CEO Nopia Ride. 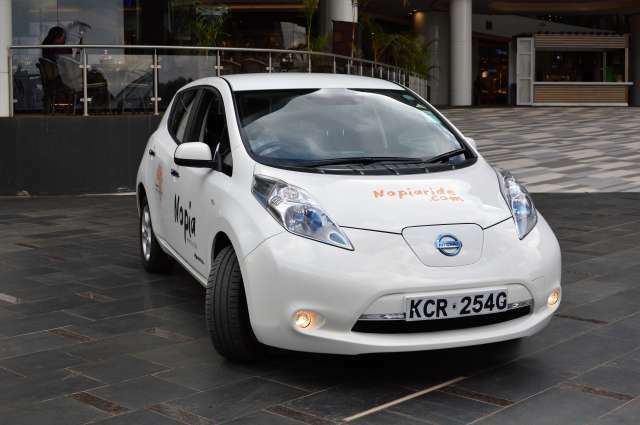 Nopia Ride began its trade in Kenya in August. Drivers are set to get profits between 30 per cent and 50 per cent. “Our uniqueness is that drivers don’t pay for fuel which cuts down cost of operation, increase profit for drivers and makes rides affordable for passengers. 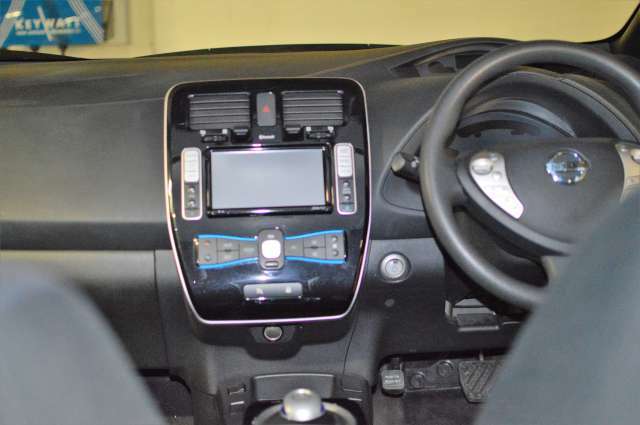 We are currently in Nairobi and aim at increasing number of cars to 1,500 in the next three years,” the CEO said. He further notes that solar energy will come in handy as Kenya opts for more greener energy. “We are already using solar energy to charge electric vehicles in Finland and over here it makes so much sense to instead of always plugging in at these shopping malls and using their electricity we should establish sort of a shell station with solar panels between Mombasa and Nairobi where electric cars can simply stop to top up with clean energy,” says Juha. Nissan Leaf 2nd generation battery life can last for a minimum of eight years before it starts getting weaker and at that stage, you will just need to buy another car since the price of the car and the batteries are almost the same. 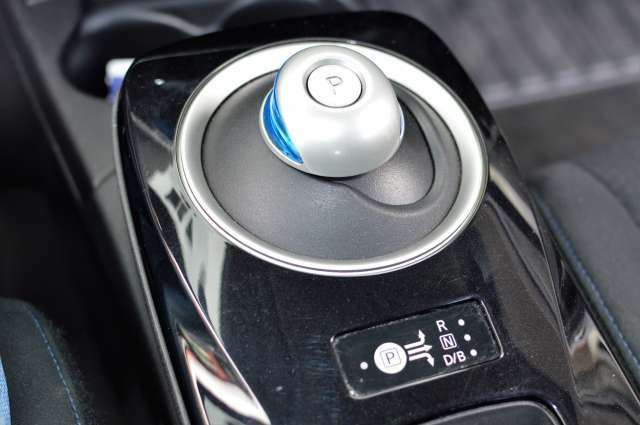 A single charge of the battery can comfortably cover a distance of about 150 km – 160 km depending on driving habit of the driver. 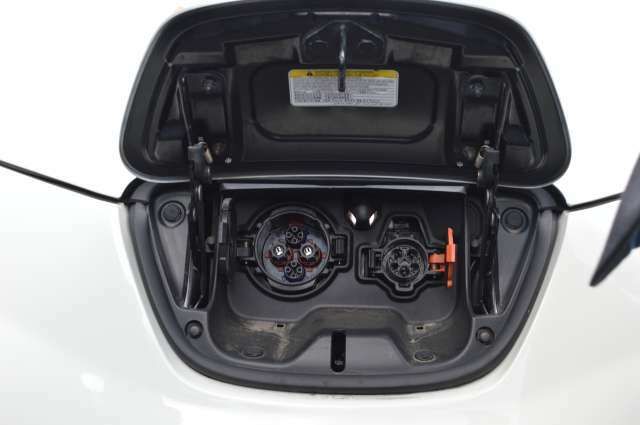 One can charge Nissan Leaf 2nd generation at home, the domestic charger can take approximately 8 hours from 0 – 100%. At charging stations with slow charger, it can take two hours while it can take anywhere between 20 – 45 minutes to charge with a quick charger depending on battery level. The car is not only far cheaper than gasoline car but also economical in the long run since one will never incur costs for the oil filter, oil, fuel filter changes or replacements. “It costs roughly Sh. 1.7 million to own this car, our next shipment is coming in two weeks and each of those vehicles was pretty much Sh. 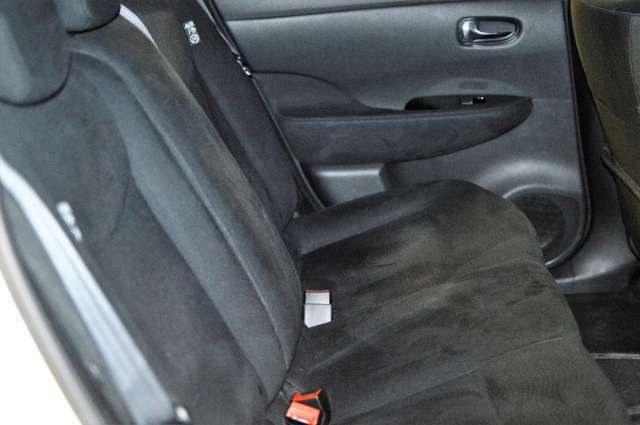 1.7 million and the thing is they are quite new cars,” says Juha.